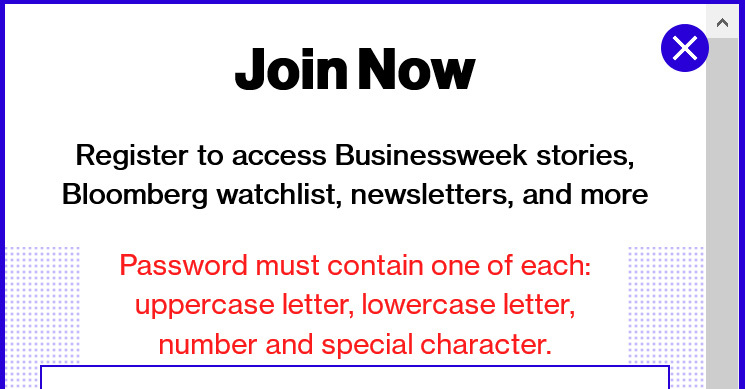 This is not a password to get into Fort Knox. It’s to get access to news articles. Just stop it.